This semi-aromatic vine variety, originating from the Municipality of Novello, has returned to fame in recent years, provoking such an interest among Langhe’s vine growers and causing a strong wish for it to achieve for DOC recognition. In 2010, it obtained the Langhe Controlled Designation of Origin “Nas-cetta or Nascetta of the Novello municipality”, thus laying down the foundations for undertaking the path which leads to the protection of the roots and origins of this historical vine variety. Thanks to research made in the last decade, it has already been discovered that in the 1800s this vine variety was renowned for its wholesome goodness. Quoted in the municipal documents related to farming in Alba and Mondovì, it was mainly used as a blending wine. In order to understand the origin of its name, it is necessary to recall some important steps, starting from 1877, when Di Rovasenda defined it as “‘Anascetta’, a very delicate grape and an exquisite wine” in the essay entitled “Saggio di un’ampelografia universale” which can still be found in the library of Dipartimento di Colture arboree of the Turin University. Later, in 1895, Fantini also presented it as a grape boasting a “fineness equal to Moscato”, while the ampelograph Giovanni Gagna coined its name, quoting it as a “great wine for vinification, used together with white Moscato and Favorita”. In more recent studies made by Professor Anna Schneider, Nascetta is a native vine variety hailing from the hills around Alba, and is related to the faraway Grò blanc, a vine variety typical of the Susa Valley. Today, the rediscovery of this vine variety is due to the producers Elvio Cogno and the Daniele brothers of the winery Le Strette, who in the ‘90s, after tasting it from local farmers, started its varietal vinification. Thanks to the projects, which directly involved the Municipality of Novello, several producers, boards and professionals, including DI.VA.PRA, Department of Exploitation and Protection of the Agricultural and Forestry Resources of Turin University, Professor Carlo Arnulfo, with the Institute of Plant Virology of the National Research Council based in Grugliasco and the Research Centre for Oenology of Asti, after carrying out genetic studies on the vine variety, has been able to determine the uniqueness of the vine variety and obtain a precise set of rules that define a “sub area” for its production. The Langhe Nas-cetta of the Municipality of Novello can be produced only in the municipality of Novello by using Nas-cetta at 100%. This gem of Langhe, which is achieving more and more success between the already famous red wines Barolo and Barbaresco, is a vine variety sensitive to illness and with early sprouting, with the beginning of harvest in the first weeks of October. According to the production procedural guideline, the maximum yield allowed per hectare of the Langhe Nascetta of the Novello Municipality is 90 quintals while it is 110 quintals for the production of the Langhe Doc which allows the addition of 15% of other kinds of grapes. Today, Nascetta is protected and promoted by the Association of Nas-cetta producers of the Municipality of Novello. 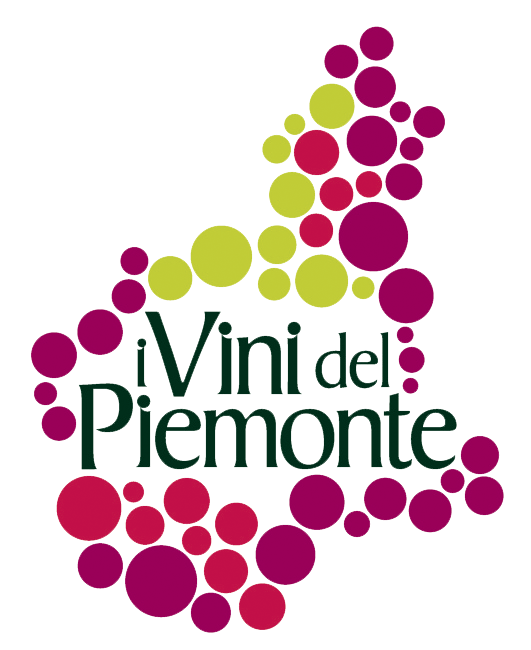 The eight wine companies active in the production and promotion of the DOC are already working to ask the DOCG label in order to preserve the vine variety’s authenticity. This semi-aromatic vine variety, grown again thanks to the intuition of young and daring producers, is a pleasant discovery for those who taste it. The important structure and the acidity levels provide the wine with a great aging capability assuring a long lasting and dynamic aromatic evolution both for taste and body. The colour is a full straw yellow with lime green hues which are a forerunner for hints of citrus fruits, grapefruit and white peach which evolve into white flowers, acacia honey and thyme. In the mouth, the freshness floods the palate and remains thanks to the savoury carpet which, together with nuts, creates a pleasant, juicy and silky sensation. Thanks to its marked richness of flavour and acidity, it can be perfectly paired with cold starters prepared with vegetables, fresh cheeses, first dishes prepared with raw fish, shellfish and white meats. The suggested serving temperature is between 10° C and 12° C.